So, you set your iPhone alarm clock to wake you at the crack of dawn, but the alarm tone was so quiet that you slept right through it. Sound familiar? 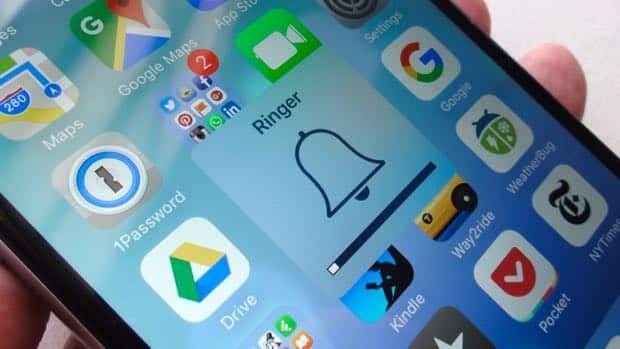 Now, you could have sworn that your iPhone’s speaker was cranked pretty high…except earlier the previous night, you turned the volume down before playing some YouTube videos. Well, when you pressed the “volume down” button on your iPhone (or iPad), it turned down the volume for everything—including alert tones, hence the whisper-quiet alarm. Switch off the “Change with Buttons” setting to keep from accidentally turning down your iPhone’s alarm volume. One option is to religiously check the volume on your iOS device before you turn in, but there’s an easier way to keep from sleeping in. Tap Settings, Sounds, then scroll down to the Ringers and Alerts heading. See the Change with Buttons setting? Toggle it to the “off” position. Make sure to set the volume slider above the “Change with Buttons” setting high enough to wake you up in the morning. All set? Now, go ahead and and turn your iPhone’s volume all the way down using the buttons on the side, then test the iPhone alarm clock—and when you do, you’ll hear the alert tone loud and clear.